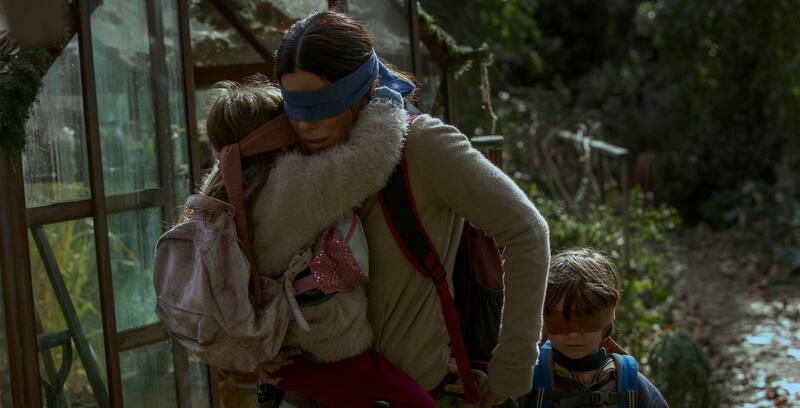 Netflix says it will not remove footage of the Lac-Mégantic, Quebec rail explosion that killed 47 people in 2013 from its popular film Bird Box. Julie Morin, Lac-Mégantic’s mayor, requested that the streaming platform remove the footage from the film, stating that it displayed a lack of respect and also upset many of the city’s residents that suffer from post-traumatic stress following the disaster, according to The Canadian Press. The streaming platform states that it will no longer use the footage in future productions, according to Morin, who says she spoke with a Netflix representative regarding the issue. Travelers, another Netflix production, also features footage of the 2013 train derailment, though the streaming service states that it has plans to recut the episode of the tv show to remove the Lac-Mégantic rail explosion.